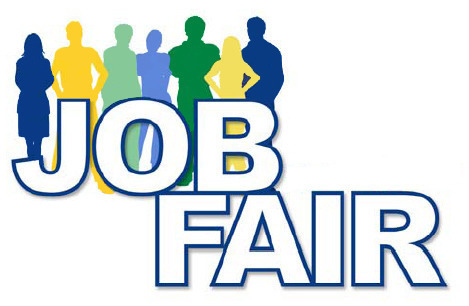 The CBA will facilitate a Virtual Job Fair during the week of May 13, 2019. Deadline for registration is Wednesday, May 8th at 5pm. Virtual Job Fairs are free to CBA member stations and $80 for non-member stations. If you are interested in participating, please register your station(s) below. The Virtual Job Fair fulfills the option of participating in “at least four job fairs” during a 2-year period. By participating in four virtual job fairs within a 2-year period, a station fulfills one requirement of the third prong (supplemental efforts) of the FCC’s Options Menu. If you have any questions, call (720) 536-5427 or email [email protected]. EXAMPLE: KCBA is a locally owned station broadcasting in Utopia, Colorado. We have been broadcasting since 1949 and we are dedicated to providing entertaining and informative information to our community.